This is a layered Photoshop file (in portrait mode), 640 x 1136, with the status bar, nav bar (and buttons), and tab bar as separate layers. There are also several background layers, including one at 640 x 960 for 3.5" screens. This is a fairly simple template that I use for a starting point on my app designs. 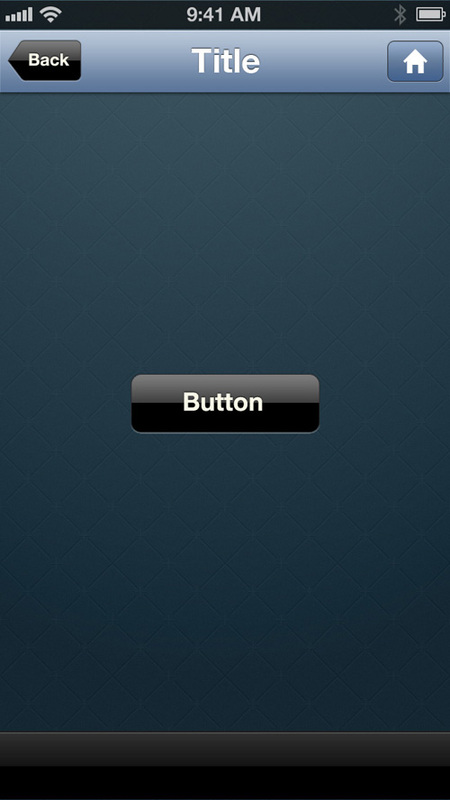 If you need more retina elements, check out the iPhone 4 GUI PSD from Teehan-Lax. Here are a couple of printable PDF templates for sketching out app designs. These templates are also included in the idev101 Quick Reference app. * The 5.5 x 8.5" templates are formatted to print on 8.5 x 11 paper, and include crop marks for easy trimming. And here are some more Tools for Creating App Mockups.